Sitting on our kitchen counter corner year ’round at 2927 Trailend was a clear, tall jar. Most days of the year, Mom had sour balls (pic at right) filling up the jar. 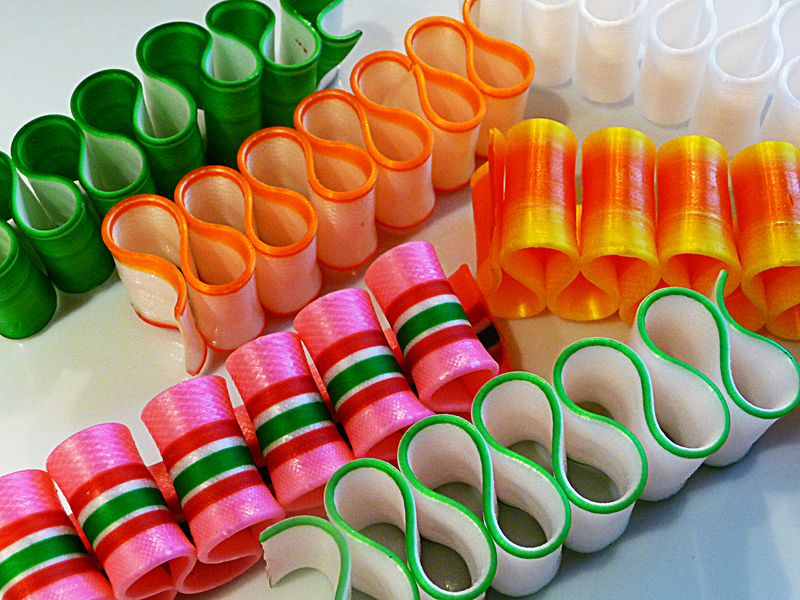 During the holidays, when the extra specials arrived, ribbon candy topped the treat jar. This year we tip our hat to Sevigny’s Thin Ribbon Candy Company for bringing back the days of great. I found these at Central Market. I don’t know how to make ribbon candy! But look how beautiful it is! Why not check out some of the other desserts here at Betty’s Cook Nook?